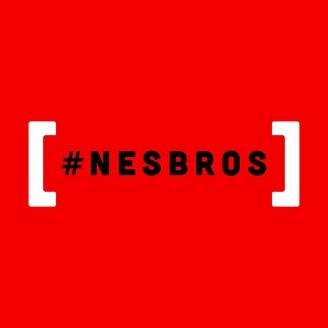 The NESBROS is the most positive Nintendo Switch podcast in the world! 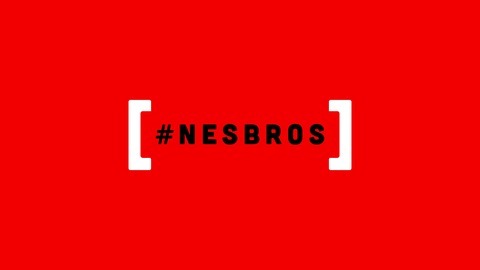 We discuss all things Nintendo and believe in building a positive gaming community. We believe in having fun, connecting with other gamers and in always having a great time gaming! From Zelda & Mario to the Joy Con controllers, we cover all the news happening in the Nintendo World....oh yea, and we LOVE amiibos! Hey guys we're back! Just checking in and taking a quick look at the most downloaded switch games of last year. What do we think of the Nintendo Labo announcement and what games have we been playing? Let us know what you think.... We love you and enjoy your week!